ACR Aviation Capacity Resources Switzerland AG (ACR Switzerland), the newly established subsidiary of ACR Aviation Capacity Resources AB (ACR), a Single European Sky (SES) certified Air Navigation Service Provider (ANSP) has signed an “Letter of Intent” with Engadin Airport AG Switzerland (Airport and Swiss ANSP with over 10 years of experience) to provide the support and expertise in the provision of Air Traffic Services. 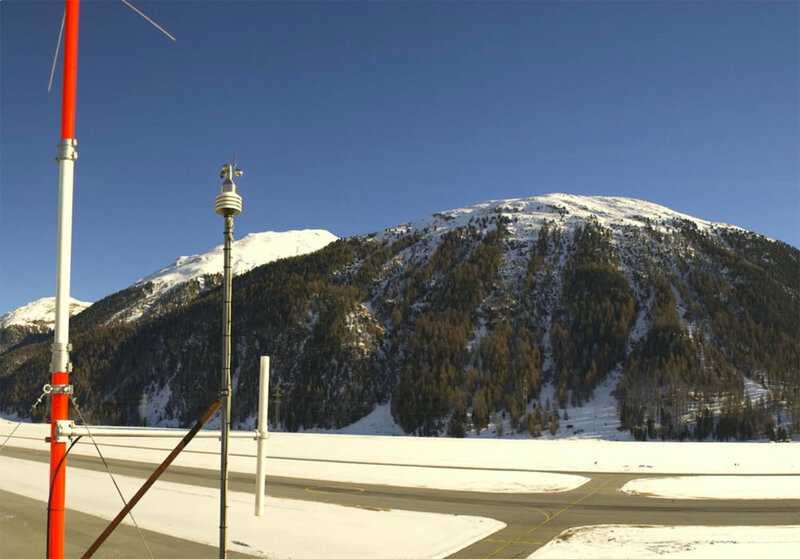 Engadin video roundshot. Click to view!